New headway of community incubation – European Ecovillages are developing tools for sustainable living – GEN Deutschland e. V.
We are witnessing a global epidemic of individualism. Communities are disintegrating everywhere. When individuals do come together, trying to rebuild communities, they are usually not up to the task. More than 90% of community-building attempts fail. To address this problem, experienced community workers from around Europe created a community incubation programme, CLIPS, funded by ERASMUS+ from 2015 to 2017. 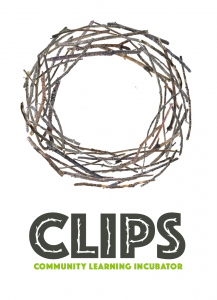 CLIPS stands for Community Learning Incubator Programme for Sustainability. 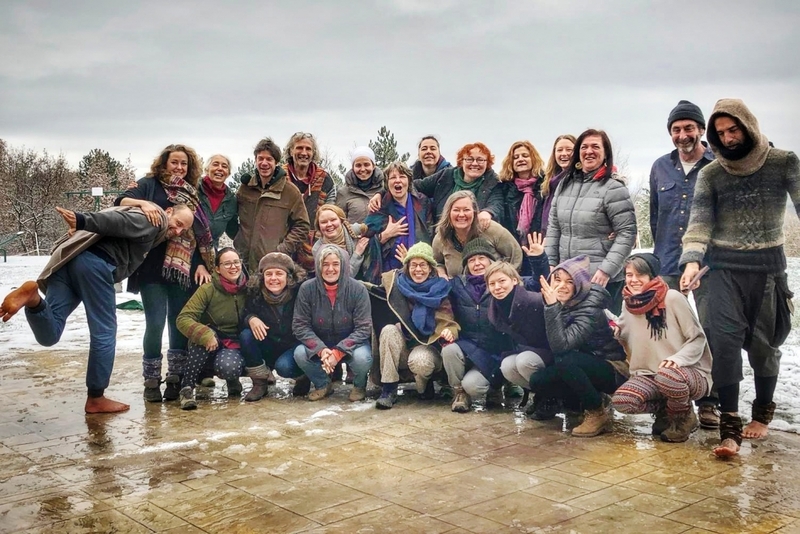 To develop the community incubation programme further, 24 representatives of community organisations from 10 European countries met from January 21 to 25, 2019, at Sunny Hill Association in Slovenia, launching the CLIPS 2 project, funded by ERASMUS+. There was a clear sense among participants that community is not a luxury, or at least it shouldn’t be. Being part of networks of meaningful relationships is a basic human need. „Community“ is „human being“ in plural, and vice versa, „human being“ is singular of „community“. Our global responsibility is not only to preserve endangered species and ecosystems, but also to preserve the richness of our communities. Facilitating community building, and quality group work in general, is called for by hundreds, if not thousands, of projects across Europe. The community incubation programme is therefore consolidating innovative methodologies and processes to support diverse groups. By now community incubation have become rooted in many countries in Europe since CLIPS 1 project ended. CLIPS 2 is going to finetune the incubation programme and spread it further to better serve the real needs of community projects. Strong communities are the basis of resilience in face of social crises and climate change. The meeting in Slovenia reassured the participants, community incubation is not only necessary, it is urgent. The community of practice was created, since teaching community building requires walking the talk. We can only hope that the community incubation programme will contribute to healing the global epidemic of individualism and help communities thrive – both old and new. We also hope group projects will find the community incubator valuable and widely applicable.